An allegorical story of World War I, set in the trenches in France and dealing ostensibly with a mutiny in a French regiment, it was originally considered a sharp departure for Faulkner. 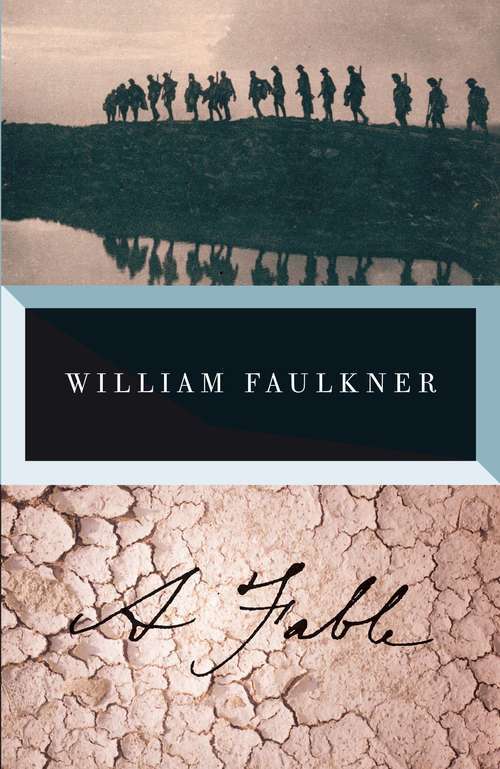 Recently it has come to be recognized as one of his major works and an essential part of the Faulkner oeuvre. This novel won both the Pulitzer Prize and the National Book Award in 1955.